Week one complete! This past week the Ambexers learned much of German culture, customs, religion, history and geography among many other topics. Having conquered orientation week the students are on to great things ahead-- spiritual, cultural and academic alike. The early week proved itself a busy one involving mostly class and homework as we kicked off Christian Worldview with Dr. Gary Derickson from Corban University. Wednesday did have in store for us our first of many weekly Bible studies and prayer nights. From here forward the students will be leading bible study in pairs each week and convening afterward in groups (ladies and fellas) to relate on a more personal plane concerning their spiritual status through the week as well as bringing forward prayer concerns, requests, and praises. On Thursday we embarked upon an adventure outside of Regensburg; north and west we traveled by road to the remarkable town of Rothenburg (Red Fortress,) a place renowned for its quintessential medieval Bavarian appearance and ambiance. 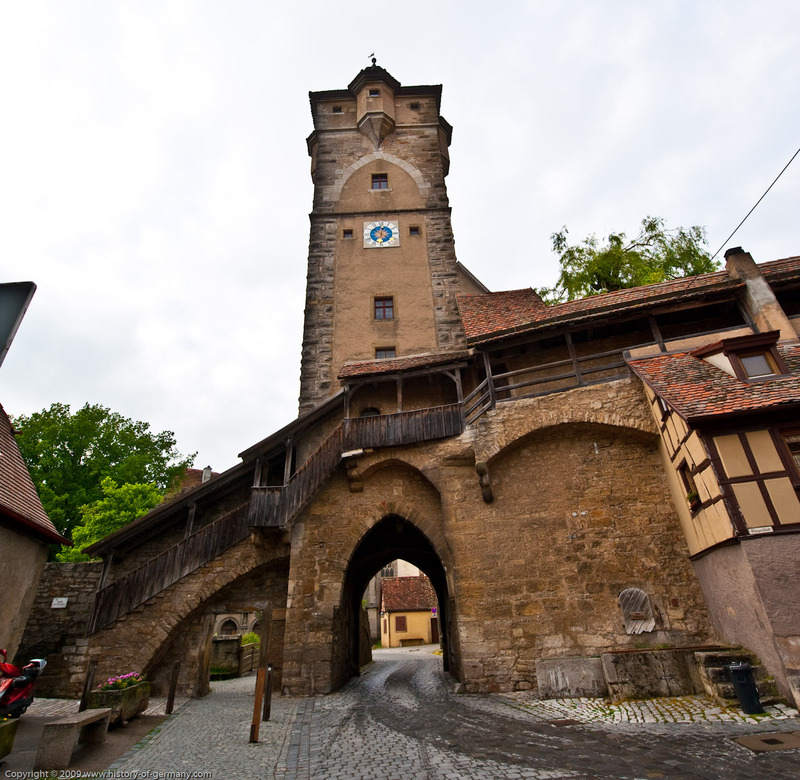 Just as Regensburg, Rothenburg was a common and favored stop for the Holy Roman Emperor and other officials of significance as it lay on the main north-south trade route. Off we set toward Neuschwanstein Castle, situated high on a sturdy crag in the Alps above the town of Fuessen in southern Germany. The castle was constructed under the reign of Ludwig II of Bavaria in the 1870s and took nearly 17 years to build yet it remains incomplete as King Ludwig died before the project was finished. Castle Hohenschwangau, King Ludwig's childhood home, just across the valley from Neuschwanstein. At the Munich train station-- the first of many Doner Kebaps to come.